A Marriott all-suite property. 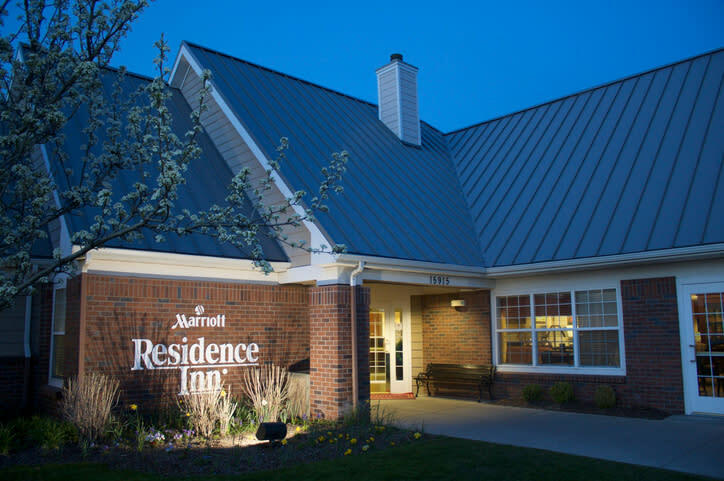 Freeway close, unlimited sports options, fully equipped kitchens, our hot breakfast buffet served daily. 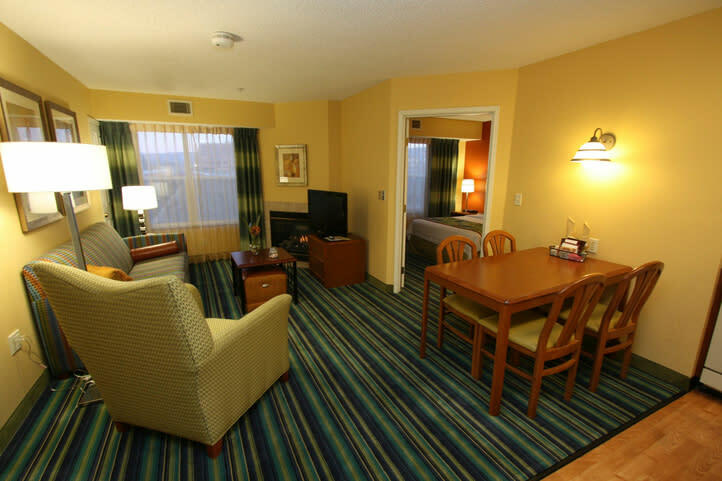 We provide long term guests with all the comforts of home.